Getting a Commercial Mortgage is not always easy! We were instructed by a client in East Sussex who had been with her bank for over 40 years. She purchased a house in a popular tourist town close to Brighton in East Sussex with a regular residential mortgage but after moving in she decided to let out two of her three bedrooms as B&B accommodation. She traded well and paid her mortgage every month, unfortunately the bank then realised she was trading the business and as her mortgage was not a commercial one they called in her loan due to a breach of covenant. This meant that our client had to repay her mortgage, using her life savings and a loan from a family member the loan was repaid to the bank. This just left the loan to the family member to repay. As the loan amount required was relatively small in commercial mortgage terms it was difficult to find a lender that would consider a loan on the property. The debt service level meant that the income from the business could not sustain a large amount of borrowing and lenders felt the amount of debt was too small for a standard commercial loan. Our client was stuck between a rock and a hard place, her current bank had said that they couldn’t help and new lenders were reluctant to lend. After looking at all the options we did find a lender who could assist but it would come at a higher level of interest. We felt that our client had been treated harshly by her bank and felt that she should be able to get a better deal than the one being offered. We spoke to our broker manager at her current bank and explained the situation. He agreed with us that it seemed unreasonable that they couldn’t help her so he in turn contacted other colleagues within the bank and they all agreed that there must be a way to help. To cut a long story short, a solution was found with her current bank and she has now managed to borrow enough money to pay back her family member and is able to continue running her successful business. Whatever your financial situation it is always worth a conversation with professional finance broker to explore all the options that may be open to you. 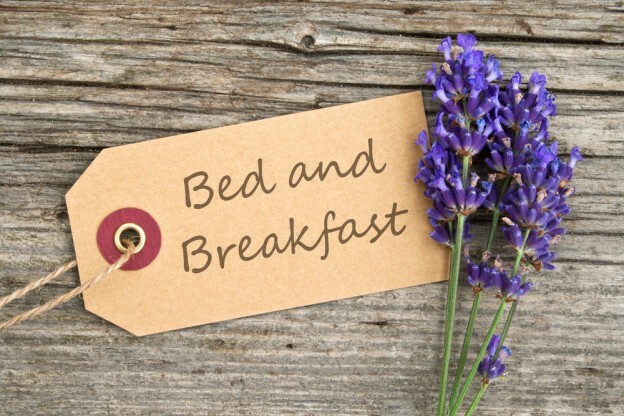 If you need to refinance your B&B or Guest House call us on 0845 272 4000 to see how we can help you.